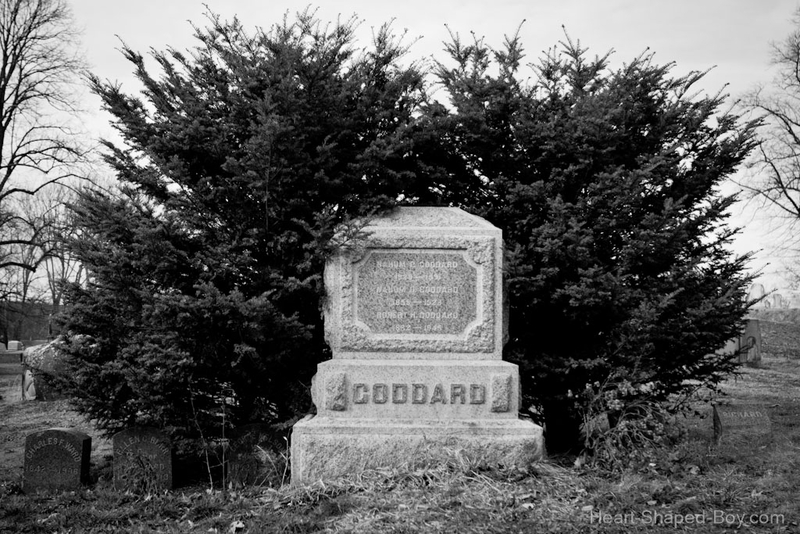 Robert H. Goddard, pioneer of modern rocketry. Hope Cemetery, Worcester, MA. Pentax K-50, 18-135.